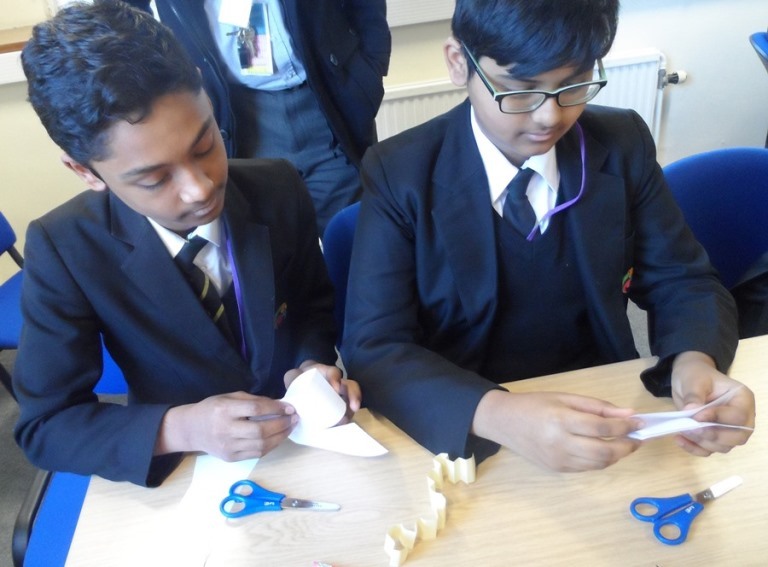 Students from Year 10 were given the opportunity to attend a specialist Mathematics Enrichment Day designed to inspire students to continue their study of maths beyond GCSE. The ‘Taking Maths Further’ sessions, which took place at the University of Bradford in late November gave students the option to choose from a mixture of topics such as: the maths of a Rubik’s Cube, the Mobius Strip and exploring alternative geometries. With a finale session ‘Juggling Patterns’ presented by guest speaker Dr Colin Wright. 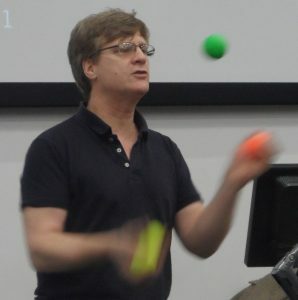 During the session Dr Wright demonstrated a selection of the juggling skills as a means to help students understand complex mathematical patterns. View our Parents’ Newsletters here. Take a look at our latest prospectus to find out more about what we can offer you and your child. Get in touch or fill out the form to leave us a message.